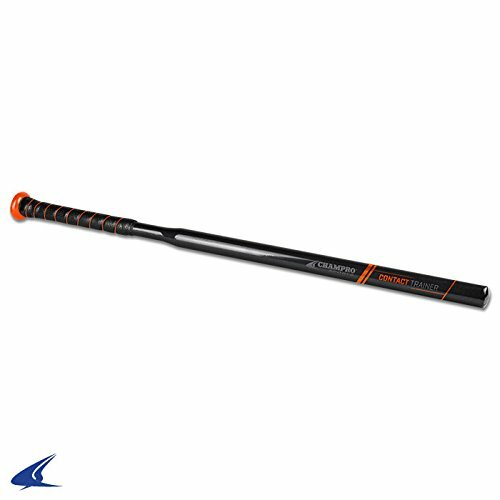 SKLZ Quick Stick Underload Speed Training Baseball Bat. 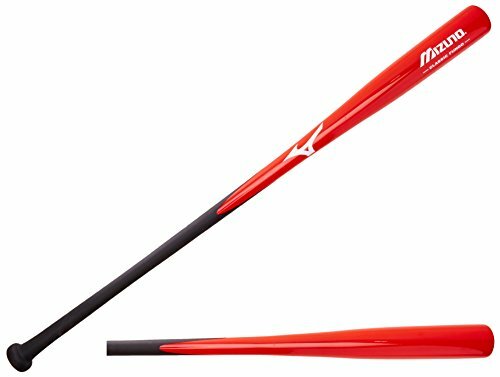 12oz. 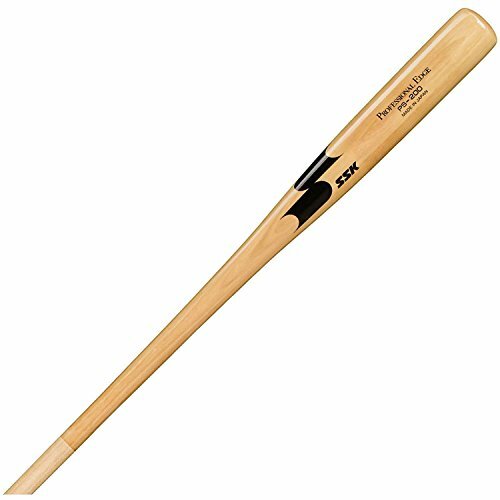 30 . 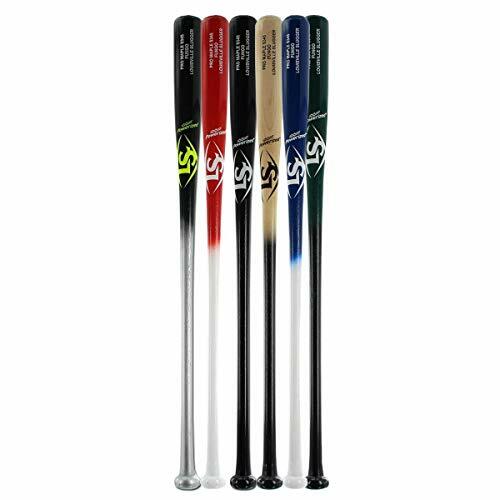 Wood: Japanese White Ash Barrel Balanced Extremely lightweight design Uncupped end SSK's Wood Fungo bats are the #1 choice of most coaches at all levels 37"
The Easton Maple Fungo Bat is engineered in California and features a 7/8" handle. 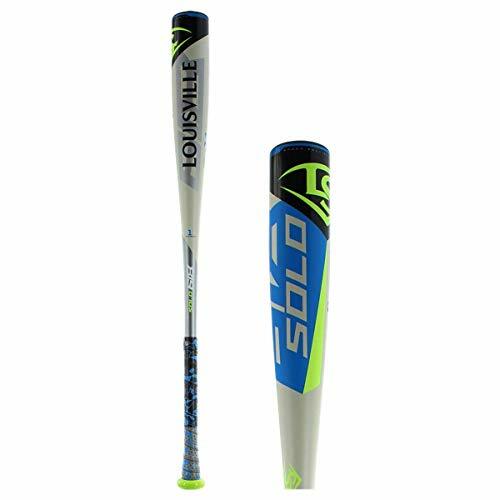 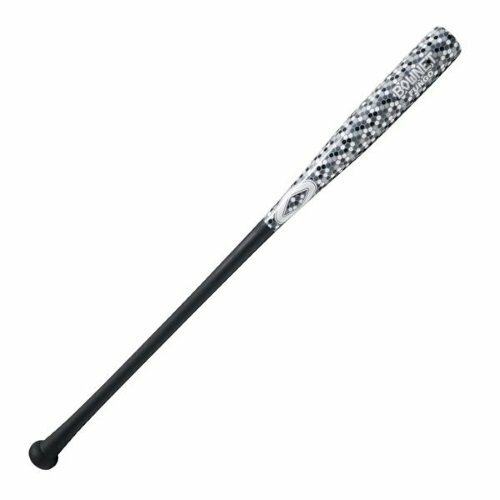 Constructed from rock hard North American maple for lasting durability, this bat features a large engraved barrel and cupped end making the it light and easy to swing. 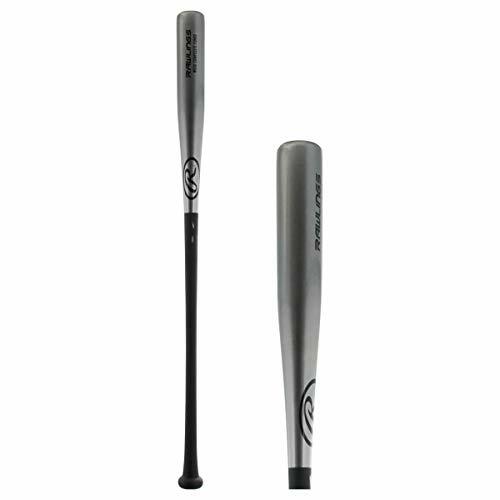 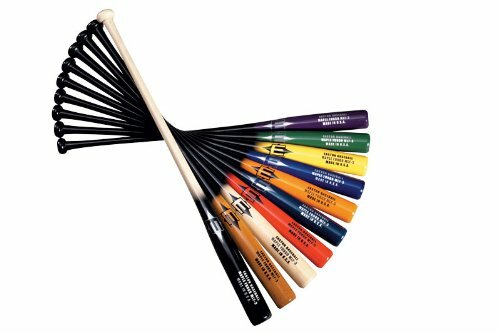 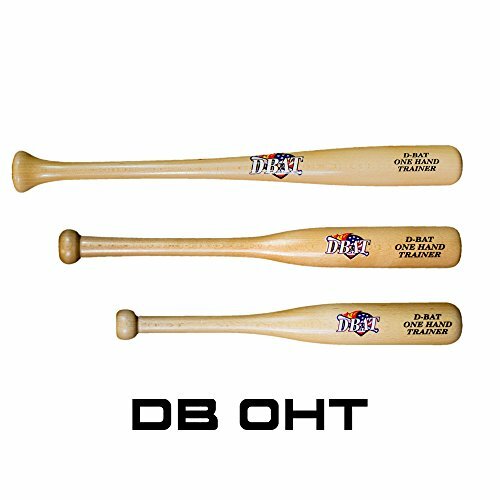 Features: * 7/8" handle * Colors: Clear and Black * Made of north american maple * Engraved barrel and cupped end * Easy to swing Specifications: * Manufacturer: Easton * Length: 37"